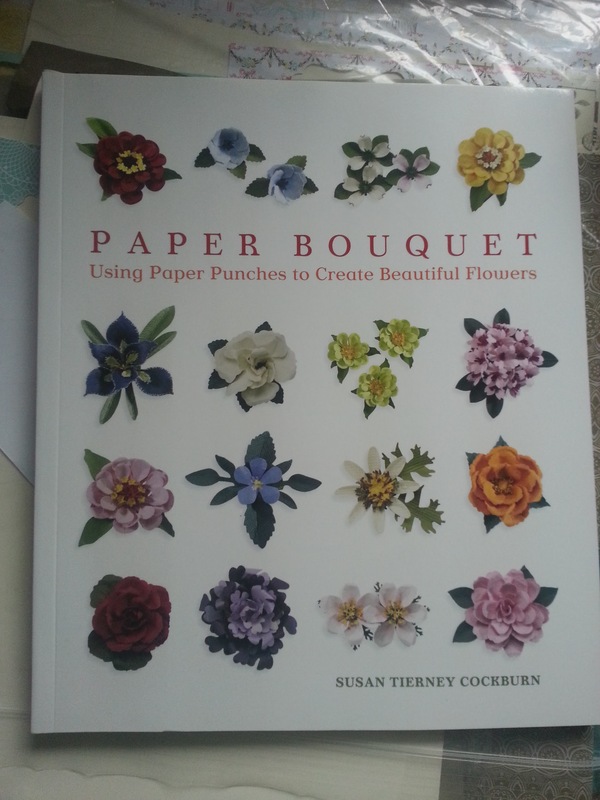 Got this gorgeous book in the post from my sister today. I love amazon wish lists... it means I get something I like for birthdays. Btw my bday was last month - before you start singing!